Display Maintenance Message To Users | Syed Jahanzaib Personal Blog to Share Knowledge ! anyway I have corrected it. please check and do let me know. can i apply this with hotspot ? netdown.html should be placed on your local web server placed on LAN. to get start read following. We have ip phones in our network, in Mikrotik Router i want to prioritize Voice traffic for the ip addresses of IP phones? 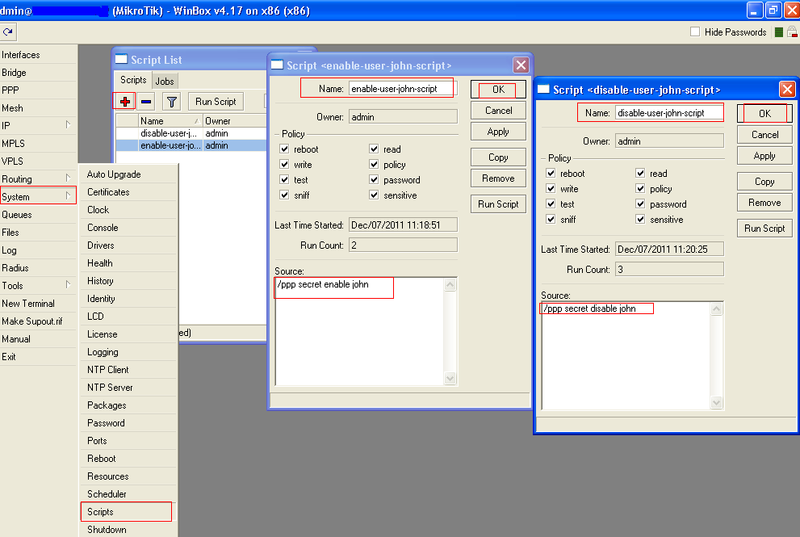 is it possible in Mikrotik….? 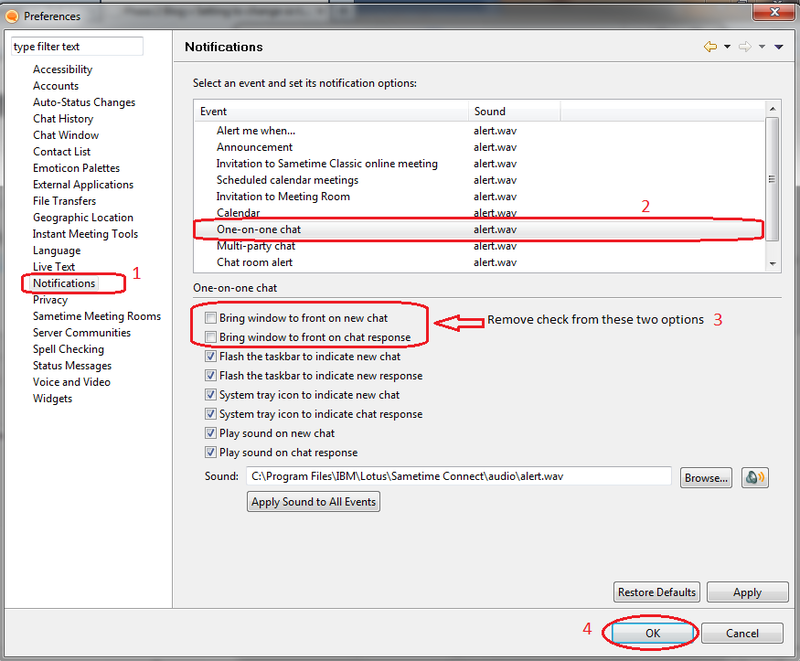 could you please guide me how to configure rules to achieve this requirement. How to assign dedicated bandwidth to specific rang of ip addresses in Mikrotik? we have total 30Mbps bandwidth for LAN 192.168.0.0 users , i want to assign 5Mbps dedicated bancdwidth to specific range of ip addresses from 192.168.0.0 subnet. then create second queue, for other users ip range. or you can use priority as well. depend on the network structure. 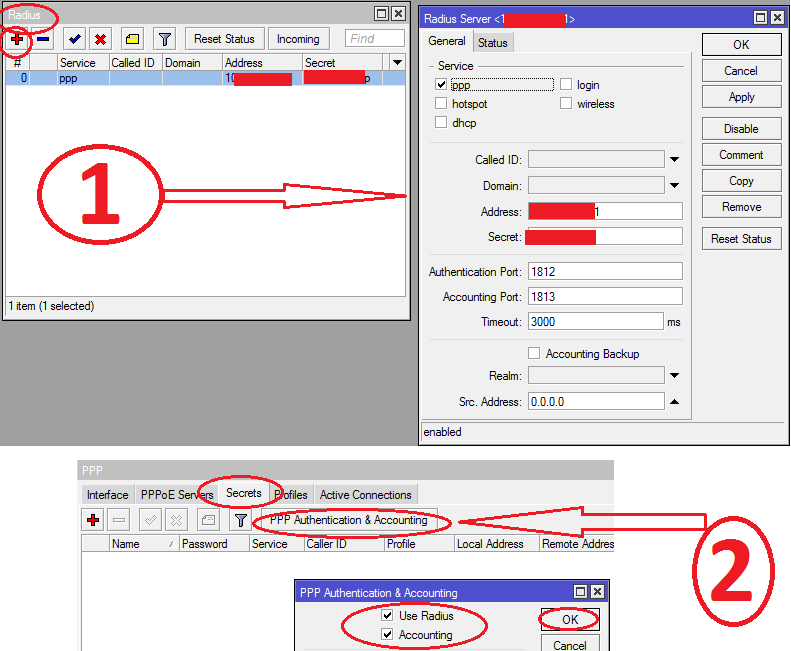 How to configure priority (QOS) for voice traffic in Mikrotik router?? 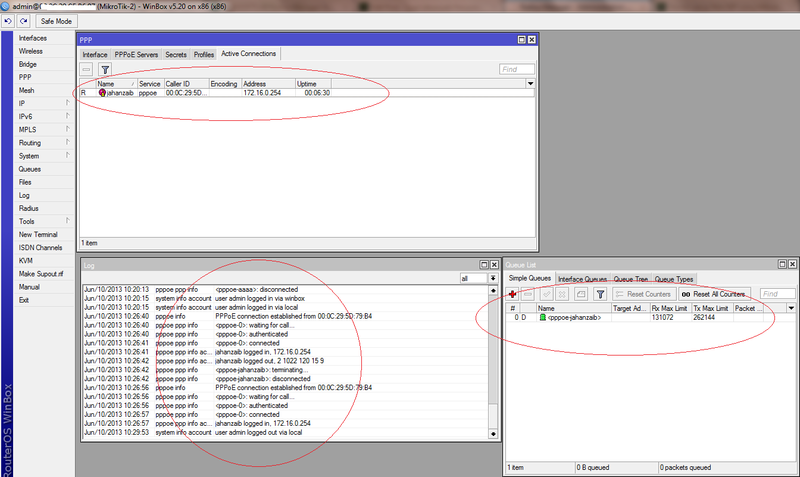 i want to prioritize all voice traffic passing through Mikrotik Router,,..Please help me to configure it ! I have two ISP connections which are terminated in Mikrotik Router. And two LAN’s are connected with Mikrotik Router. I want LAN1 users go through ISP1 and LAN2 users go through ISP2. How to configure in Mikrotik Router? Please help ! Dears friends i want to setup an iptv setting with my hotspot and ppoe running servers on mikrotik rb450g. Now i want to give access to watch my iptv some of client whoom i give permission to watch iptv along with internet and some of clients deny iptv access. How this is possible. When i activate upstreaming using igmp proxy iptv starts working on all clients pc. how to stop some clients and allow some clients. You can put it in any local web server, or in mikrotik metarouter by hosting apache in it too.